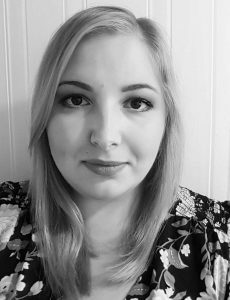 After training at Vidal Sassoon and gaining some solid work experience, Selena decided to live for her passion and look for a challenge: establishing The Curious Comb in 2009. Selena specialises in subtle and creative colouring & Momoko permanent straightening. Outside of work she loves shopping, travelling and exploring the latest goings-on in London. Ellis is a bubbly Welsh lady with almost 8 years’ experience and she’s been trimming and colouring Londoners hair for over three years now. She loves colouring techniques that would leave you with that beautiful sun-kissed look. Ellis is specializing in glam highlights and Nanokeratin. In her spare time she enjoys reading, baking & a good Netflix binge. 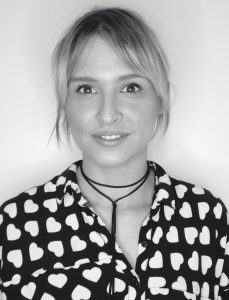 Nina was born into the world of hairdressing – started in her mum’s salon in Finland then moved to London in 2003, continuing her career at Toni and Guy. Nina Specialises in Colouring, Wedding and Special occasion hair and Momoko Permanent hair straightening. 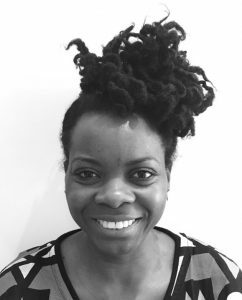 Nhi got involved in the industry 7 years ago and loved the bubbly salon environment so much that she decided to stay and develop her hairdressing skills further! Nhi specialises in Ladies and Children’s Cuts. Outside of work she loves travel, arts & crafts and reading. Vivi fell in love with hair as a child back in Cameroon where she learned her braiding and plaiting skills. After teaching for a few years, she decided that hairdressing was her call and now she is back in the industry. Vivi loves creative colouring and plaiting. Outside of work she loves hair, fashion, reading, travelling & blogging. 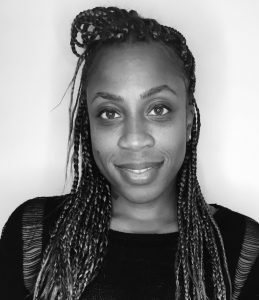 One third of our reception team, Aisha joins us after working for 5 years within the hair and beauty industry as beauty therapist and salon manager. Outside of work Aisha works as a freelance Make up Artist and Beautician. She also enjoys socialising, spending time with her family and going to the gym.